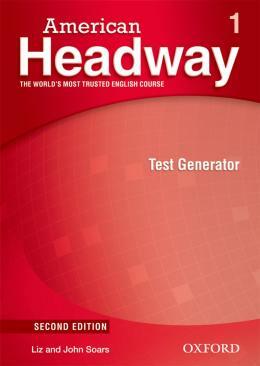 American Headway is the course you can always trust. Its proven methodology - focus on grammar, clear vocabulary syllabus, integrated skills work - gives you lessons that really work in class. With the new Second Edition you get fully-revised material, the completely new Advanced level, and an exciting new generation of digital support - the online Teacher Resource Center, Test Generator CD-ROMs, and more.